Garibaldi gets to go for walks because he lives on a large, dog- and bus-free property. Dobbye might get to go for walks, too, if he didn’t live in a suburban neighborhood with dogs, unfenced yards full of toxic shrubs, and bus service on the corner. This is a peek at what walking a capybara looks like, because you aren’t going to see a blog like this coming from Dobbye! A Walk in the Mud | Capybara Madness. 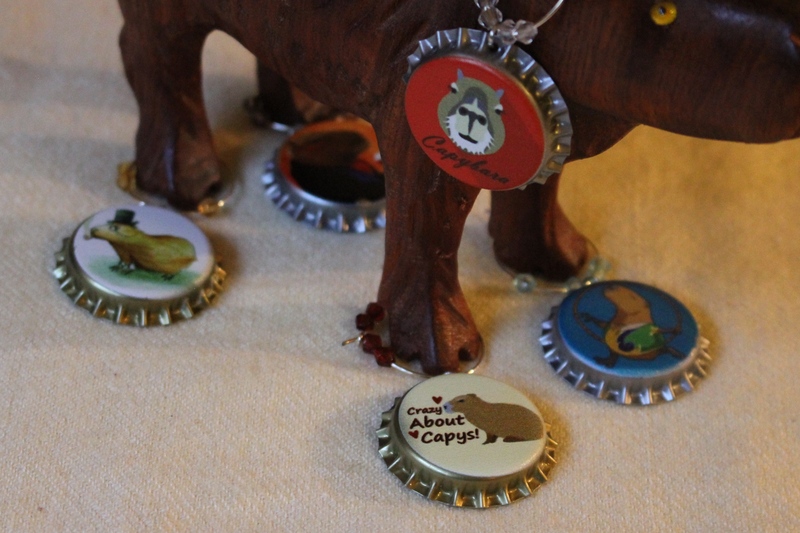 That’s OK — we like to read about suburban Capys too!